Would you like to share a real-world design process with your students? 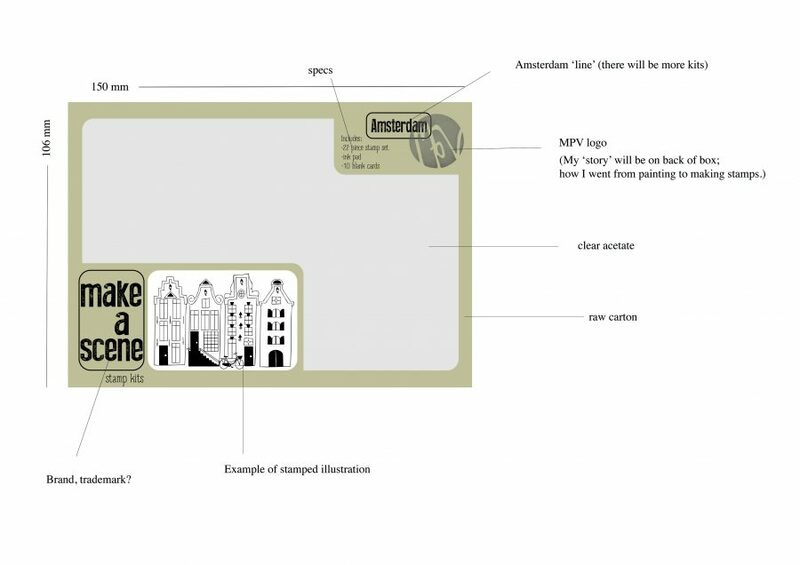 As an educator myself, I thought students might like to see a behind-the-scenes process of how I created my stamp kit. Send me your questions, comments and feedback. I'd love to see what your students design! What is the Design Cycle?